Chris Gayle. Dwayne Smith. Marlon Samuels. Dwayne Bravo. Kieron Pollard. Sunil Narine. Andre Russell. Fidel Edwards. These are some of the most talented cricketers to grace the short formats of the game. When you include the likes of Chanderpaul, Best, Roach, Darren Bravo and Rampual from Tests, what we have here is pretty much the nucleus of what should be one of the top teams in international cricket. Instead, what we get is a team stumbling from one disaster to another. Be it Tests, ODIs or T20Is, the script follows the same pattern: A few numbing defeats followed by an inspiring performance promising a new dawn, but which inevitably is a false alarm as the never ending cycle of underwhelming performances continue. Everything possible has been tried to reverse this trend. Captains have come and gone, different coaches have been tried, and a variety of permutations and combinations have been experimented with; all to no avail. Also, a protracted battle of egos between Gayle and the WICB, international commitments coinciding with the IPL and frequent injuries to the few players who perform well – all have robbed the West Indies of fielding their best team, in recent times. So, considering all these travails, it was a shot in the arm for West Indian cricket fans when news broke out that the dispute between Gayle and the cricket board had been resolved and that he would be available for the limited overs leg of the England tour. Along with the return of Narine, Bravo and Pollard, it looked like West Indies were finally favorites in a bilateral series. Now that the ODI series and T20I is over, I can safely say that it was a false hope. Despite Gayle’s pyrotechnics in one ODI and some fabulous hitting by Smith, Bravo and Pollard in the T20I, the West Indies folded without a real fight in the games, making one wonder what more can be done to change the fortunes of the team. All they have to do is take a look at a team like England, who for all their lack of individual flair (in the absence of KP! ), dole out efficient performances game after game. Talent can only take you so far but unless the players work hard on their games at an individual level and play as a team when they take the field, their depressing run will continue. Looking back nostalgically at their rich history can be used as an motivational tool, but ultimately it is up to the players to inculcate discipline and start making their own legacies. 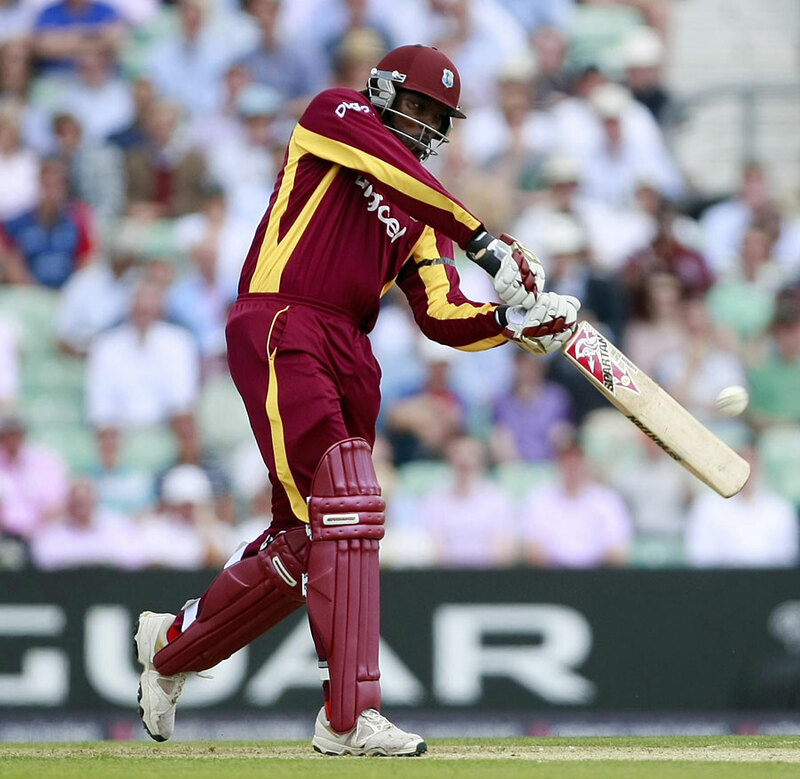 The WICB has an important role to play as well. They need to focus on issues which would help the team do better instead of fighting their players at every possible turn. Given the impressive performances of the WI A team, they do seem to have the players who can step up to the next level, but they will need proper guidance from their board if they are to make any difference to the team’s fortunes. After all, international cricket will be much better with a strong West Indian team delivering performances worthy of their talents.